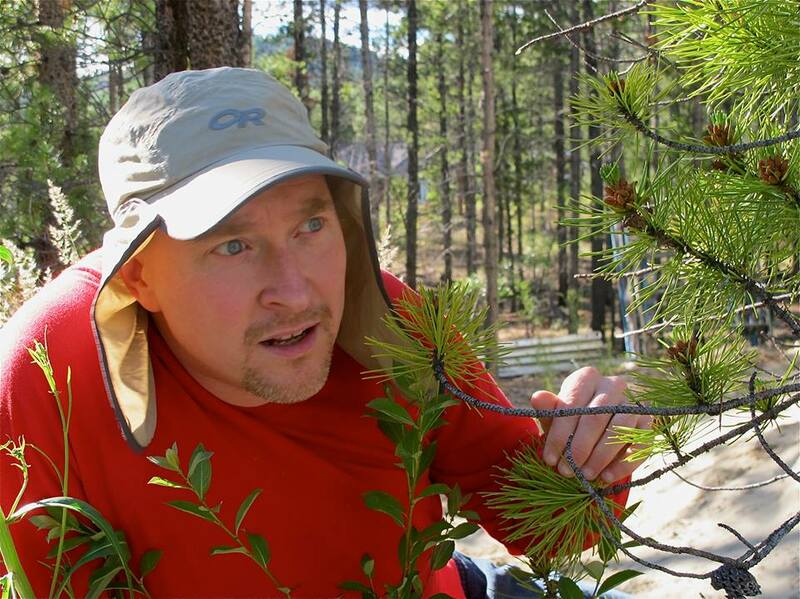 Charged by bison, surrounded by wolves, nose-to-nose with bears...what could drive a man with a broken arm to spend three bug-infested weeks hiking a non-existent trail through subarctic Wood Buffalo National Park? This is the risky true story of his arm-smashed-up buffalo walk in search of wildlife and wisdom. 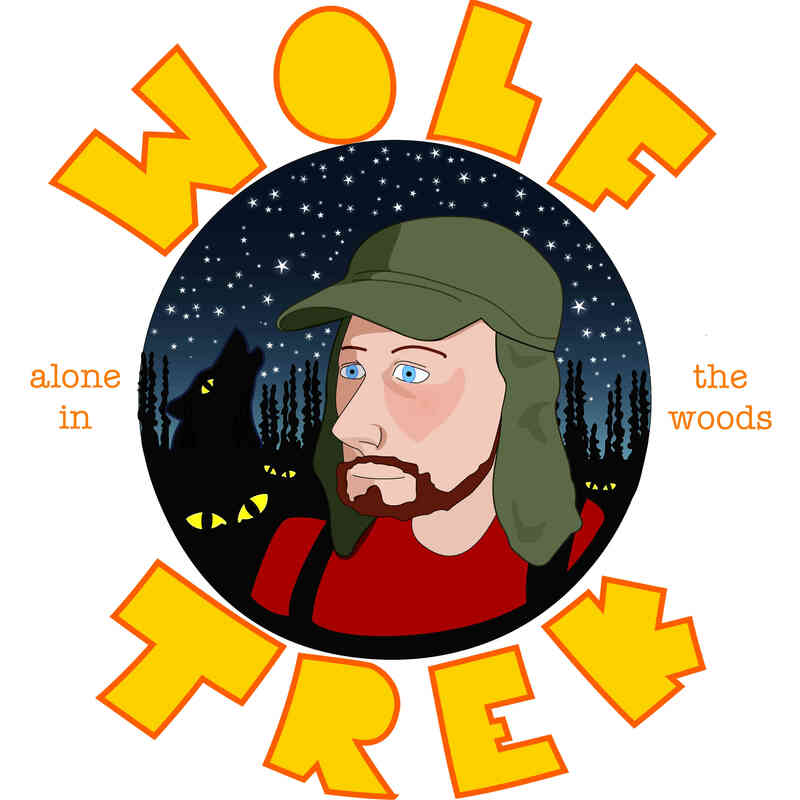 "Wolf Trek" will be at the Regina, Winnipeg, and Edmonton Fringe Festivals in July and August 2014. Tell your friends! 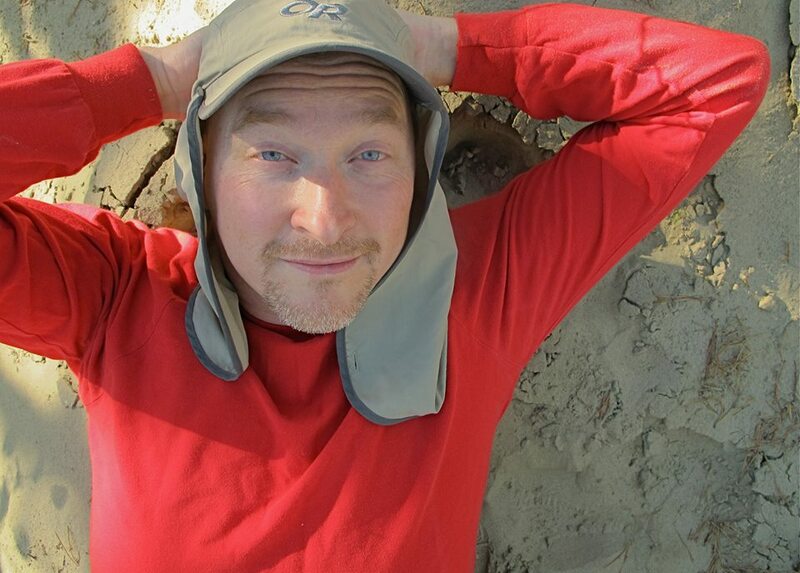 "Wolf Trek" is written and performed by Kevin Kennedy. Dramaturged by TJ Dawe! 60 minutes. Suitable for all ages (some strong language). *NEW* Listen to my interview with CBC Regina's Morning Edition. Listen to my CBC North Radio interview. Listen to my CFUV Radio interview. 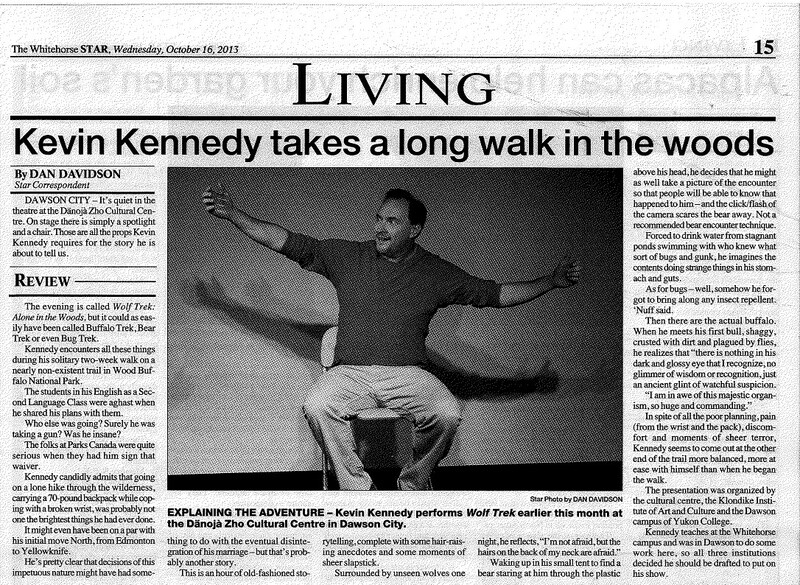 A nice article about me and the show in the Yukon News: "Yukoner bushwhacks his way into the fringe circuit". Listen to my interview on the CKLB Program "The Ends of the Earth" with Janna Graham here. Raves for Kevin's previous show: "**** Compelling...my favourite" - London Free Press; "Amazing" - Hot 103, Winnipeg; "A true feel-good story" - Winnipeg Free Press. To book a performance in your community, please email Kevin Kennedy.